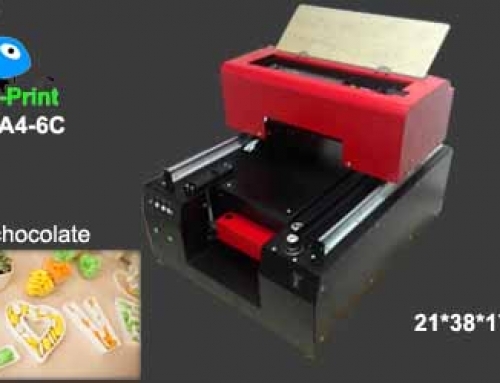 Digital food printer is a kind of inkjet printer that can print any pictures on the food surface based on the help of the special edible ink. 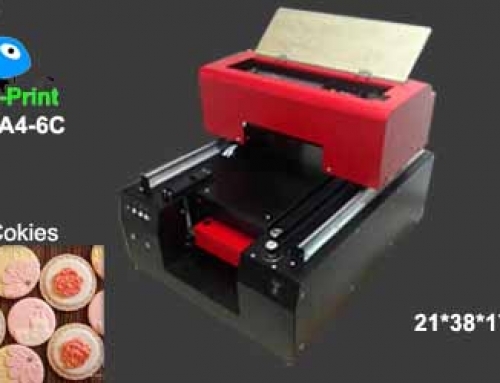 Many people use this machine for printing on cake, chocolate, macaron, marshmallow, coffee, candy, cookies, milk-tea, chocolate bean and so on. * Print on cake: that will be a nice choice on the birthday party. 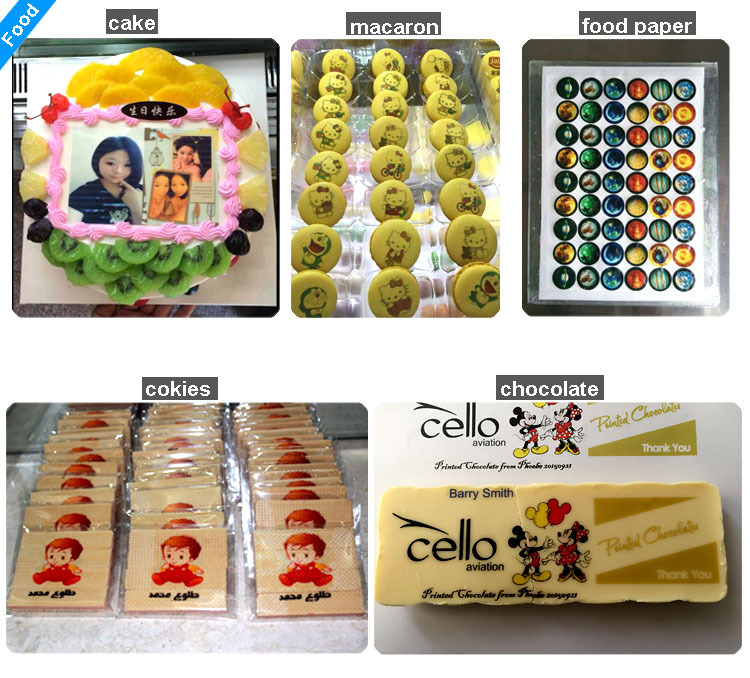 * Print on chocolate: Maybe you just want to make your chocolate more beautiful, the digital food printer will be your choice. * Print on marshmallow: Yes, you can print your company logo on the food surface. Maybe your company will be known because of this different marshmallow! * Print on liquid food: such as coffee, milk-tea and so on. * More food that you can imagine. 1. 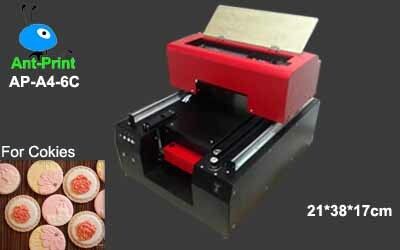 What kind food do you want to print? 2. How many pcs do you want to print per day? 3. What’s the max size of your food. 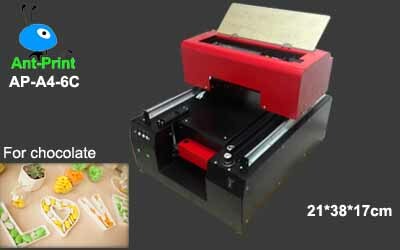 So, we can recommend you the suitable food printer model for you!